FOR SALE!!! 5+- Acres located just off Stone Drive in Kingsport,TN. Property is the site of Former motel and convention center. 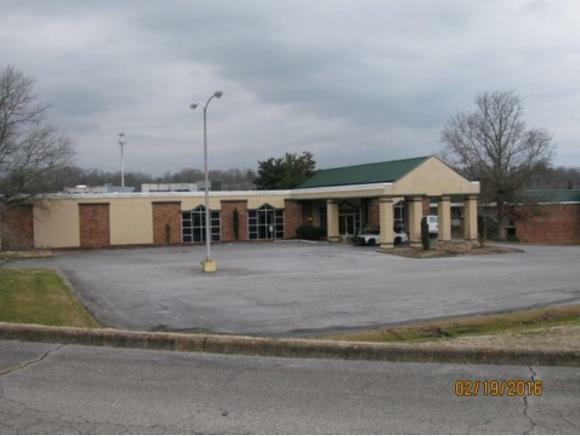 Building contains over 18,000sf and about 1050ft of road frontage. Building would be excellent for Church, Restaurant, Office/Showroom, meeting Facility. The property would also be a great Redevelopment Site suitable for a variety of uses. Property has good visibility from 2 major Highways ( Hwy 11W & Hwy 93 ) and is located at a Red Light Intersection. MOTIVATED SELLER!! Dont Miss This Opportunity! !